A rotating gallery module can be a great feature to a homepage or inner content page of a website. The instructions below explain how to create a gallery for a rotating gallery module. You will be able to follow the steps to add additional photos to an existing List Gallery. Step 4: Once created under actions select Open to open the category you just created. 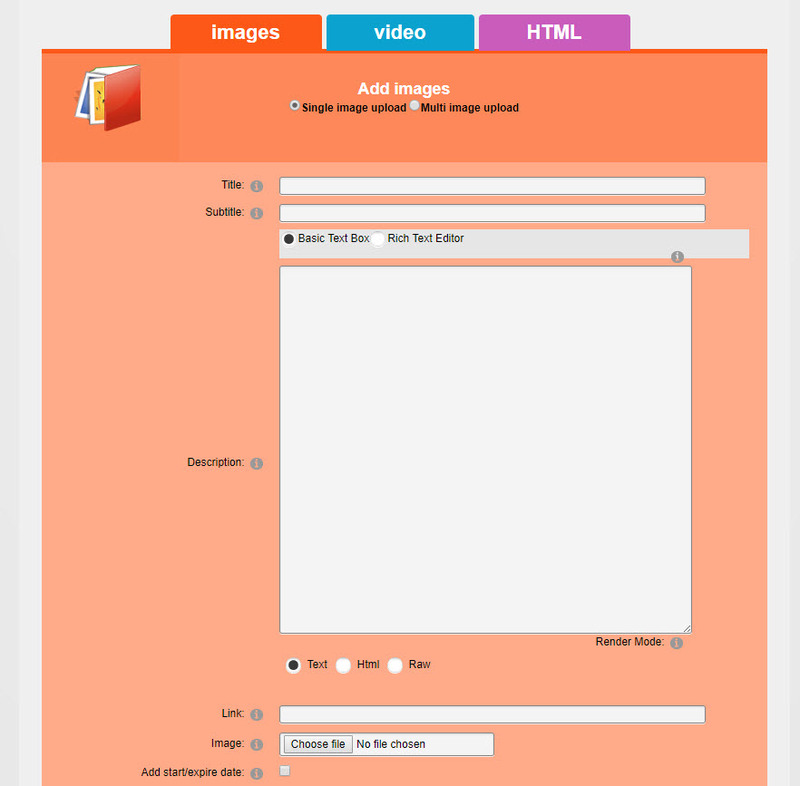 Step 8: Select browse and select an image you wish to load from your files and then select upload. Repeat to add more images.